The ORBIZ team have vast experience across all aspects of rolling stock MRO from the successful end to end delivery of MRO programs, the intervention and performance improvement of stressed MRO programs and the transformation of MRO operations in workshop and depot environments. Our experience encompasses freight and passenger servicing, rolling stock and associated ancillary component heavy maintenance and refurbishment, technology upgrades, plant and equipment selection, Greenfield and Brownfield facility design, development and project management. ORBIZ manufacturing experience is second to none with the majority of our team having spent an extensive period of their careers in the automotive manufacturing industry in operational, technical and leadership roles before applying their expertise in other industries and in consultancy roles. From design for manufacture, new product development, new product introduction, facility design and commissioning, management system development, interim and outsourced production management solutions, ORBIZ are able to support and optimise key performance outcomes across all aspects of the manufacturing value stream. Our MRO capability is equally as effective in the rail infrastructure environment as it is in the rolling stock MRO setting. ORBIZ are able to support the development of high performance programs of work or rapidly intervene and improve the performance of stressed programs. We are also experienced in supporting the successful delivery of commercially complex rail infrastructure construction projects and facilitating effective interventional programs that rapidly improve the performance of stressed construction projects. With experience across freight and passenger operational environments we are able to support our clients to make significant and sustainable improvements in operational and financial performance, and customer and passenger satisfaction. Through the development of customised management systems that enable performance transparency and accountability our clients are able to make step change improvements in pit to port, intermodal and mass transportation environments. 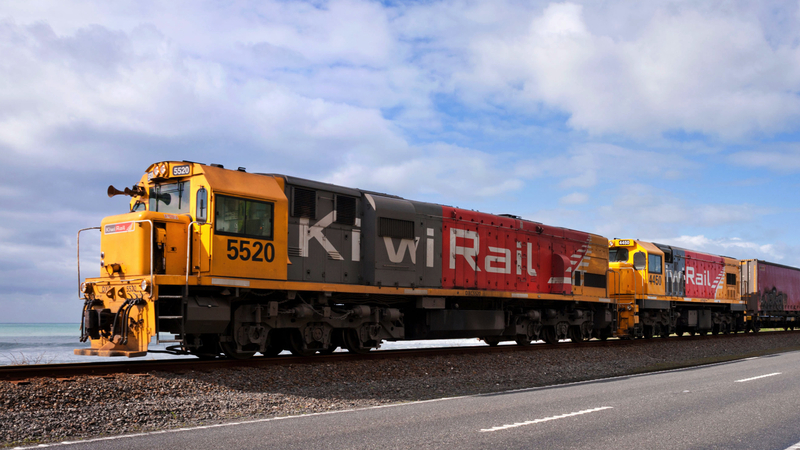 Our capability encompasses rolling stock manufacture, all aspects of rolling stock maintenance, network infrastructure maintenance and civil works. Providing all aspects of project management services with change management specialisation in challenging environments, ORBIZ have vast experience in successfully delivering large maintenance projects and facilitating interventional improvement initiatives of major manufacturing, MRO and construction projects that become stressed and unable to deliver on program and cost requirements. In preparation for operation or as an interventional measure, ORBIZ develop and implement management systems for manufacturing, MRO, construction and commercial environments that provide control and consistency of performance enabling programs to be delivered on-time and on budget. These systems include the introduction of new project controls and EVM software packages where requirements are identified or the integration of incumbent software systems into BAU by developing and embedding formal processes.